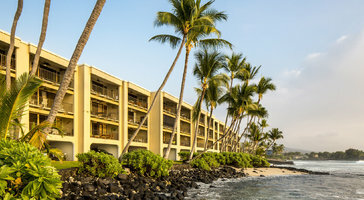 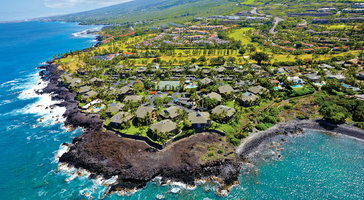 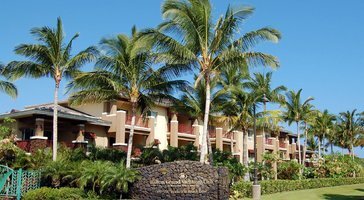 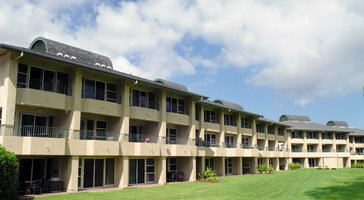 Two-bedroom, two-bath golf view residences at Kohala Suites by Hilton Grand Vacations are great for families and parties 6. 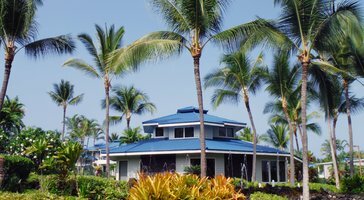 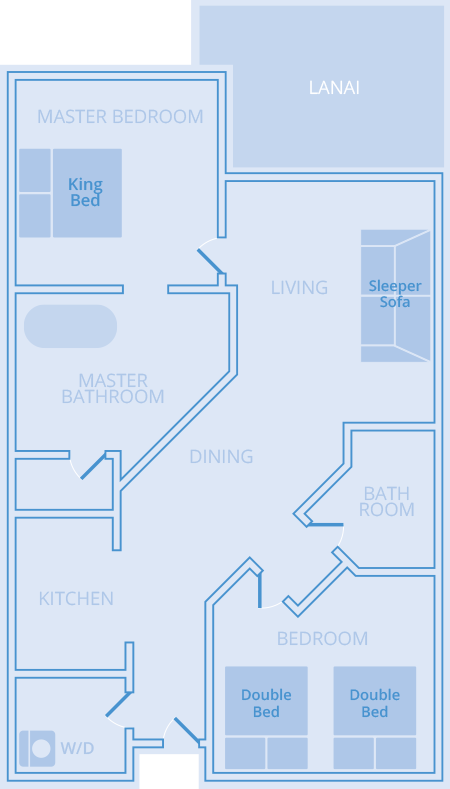 Open layouts extend out to spacious porches that welcome in the blissful Pacific breezes. 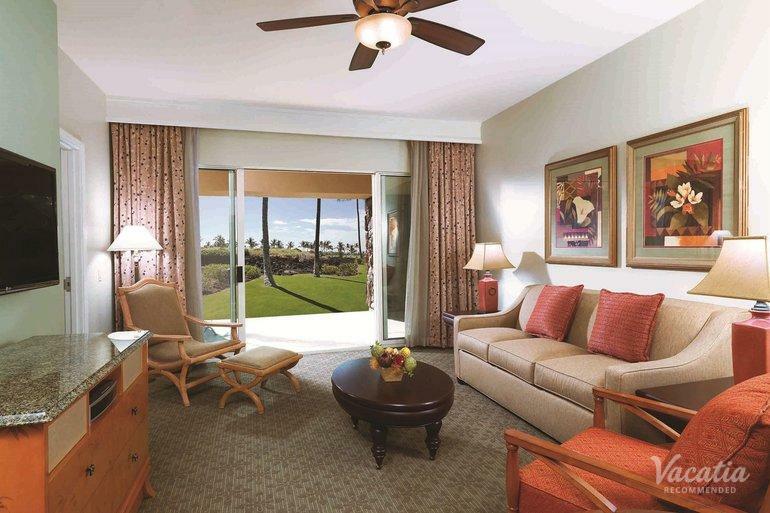 If you're traveling with kids, the luxury of your own room makes for an amazing place in paradise.